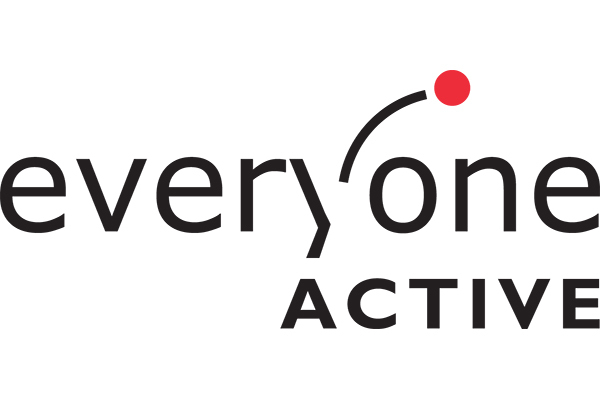 I work for Everyone Active, one of the leading gym operators with 160 sites across England as the Area Fitness Manager of the South East region. I oversee 23 gym fitness sites, including those in Basildon, Havering, Barking & Dagenham, East Herts, Westminster and Westway, which are known for offering members well-equipped gyms, swimming pools and other such facilities. As the Area Fitness Manager, I am in charge of ensuring that all fitness-based gym sessions are delivered to the standard we consider appropriate at all of our sites. We want to ensure we are offering our members the best service possible, whilst consistently hitting and over achieving on all our internal KPIs – including member retention rates, class occupancy numbers etc. I think the best part about working with such a great organisation is having the opportunity to see the smiles on members faces as they enjoy their time at our centres and see the impressive results they are making. The gym and exercise classes are not just places to work out, but also provide the opportunity for individuals to escape from their busy everyday lives, socialise with others and focus on their goals and enjoying themselves. It is great to know we are a part of that. The industry is an extremely competitive one, with new gym facilities popping up all over the place, offering different methods of training and equipment for all types of clientele. We are currently seeing many budget gyms, as well as specialist and boutiques opening all the time, meaning that we need to keep ahead of the trends and look at moving our fitness offering forward, providing members with the latest services and programmes to keep them motivated and engaged. The great thing about the fitness industry is that you can never stop learning as there is always new research being released about the latest training methods and techniques. Whether it’s gaining a new class qualification or studying for a specialist area of expertise, the possibilities are endless, and we encourage young people to get involved as much as possible. 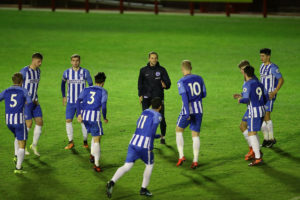 There are plenty of opportunities for those from the age of 16+ to complete their coaching and training qualifications and we want those with certifications to apply for roles within our centres and lead from the front, encouraging others to do the same. 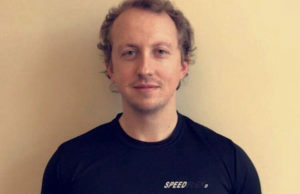 I have been involved in fitness for over 10 years, working at a number of locations along the way. After completing my fitness training qualifications, I worked at Loughton Leisure Centre as a Fitness Motivator and since then have worked my way up with Everyone Active, moving from a Fitness Manager role at Hartham LC and Basildon Sporting Village into my current area role. I have been looking after the South East region as the Area Fitness Manager since 2013. I would say that in order to succeed as an area manager at a company like Everyone Active, you need a strong background working on the gym floor, leading exercise classes and training clients. This experience allows you to fully understand member’s needs, what works well and where improvements can be made. I originally got into the industry through teaching group exercise classes and have continued to run classes throughout my career. I believe this ensures I have first-hand experience of working with members, knowing what sort of goals they are keen to achieve and finding solutions to do so. What skills do you think are required to make a good fitness manager/Personal Trainer? I think that the best kind of personal trainers are confident in their abilities to work with and communicate with all types of people. They work with whatever challenges present themselves and care about finding solutions to help other people achieve their goals. Skills required for management positions and personal training are quite similar in the fact that you need to know how to get the most out of the person or people you are working with. We are always looking for people who are motivated, driven to learn and improve, and want to bring out the best in people. 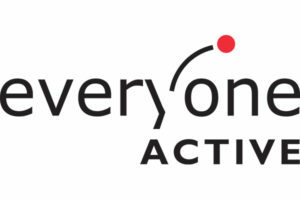 We want our staff to be proactive, with the desire to succeed in the fitness industry. We love having people in our business who are constantly keeping on top of the industry trends, and are aware of, and keen to create new opportunities for their own personal development. I would most definitely tell my younger self not to be scared to say yes to every opportunity that came my way. When I first started, I was working 14-hour days most days, between shifts on the gym floor, group exercise classes & personal training. Although tiring, this experience was paramount in helping me decide which areas I enjoyed the most and where I felt my expertise lay to know where I wanted to focus moving forward. I am grateful to those who have always reminded me to be confident in my knowledge. 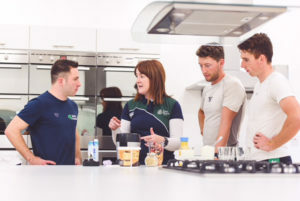 As fitness professionals we can always learn more and ask new questions, however that doesn’t mean we shouldn’t feel confident in the knowledge that we have and our ability to help our clients in the best way possible to achieve their goals. Having said that, there is no shame in being honest and admitting when you aren’t sure of an exact answer. In fact, clients will really respect and appreciate you if you take a bit of time to do some further research to ensure you are communicating correct information to them. 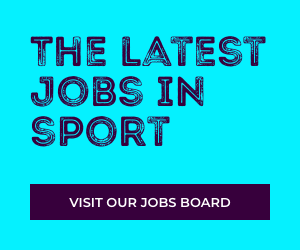 For more opportunities within Everyone Active visit their portal on Careers in Sport or their website.